Great gift for all cat lovers! 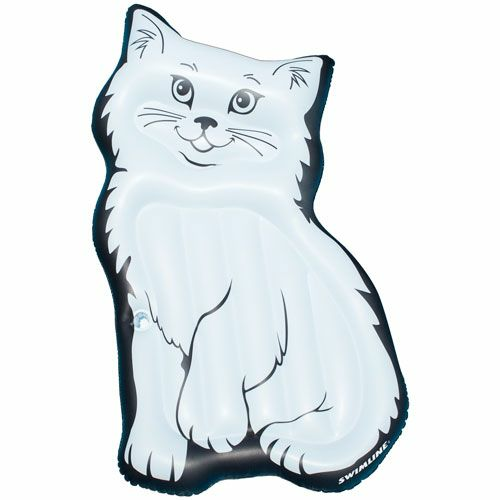 The Swimline Purrfect Kitty Float brings the comfort of cuddling up with your kitten to the pool. 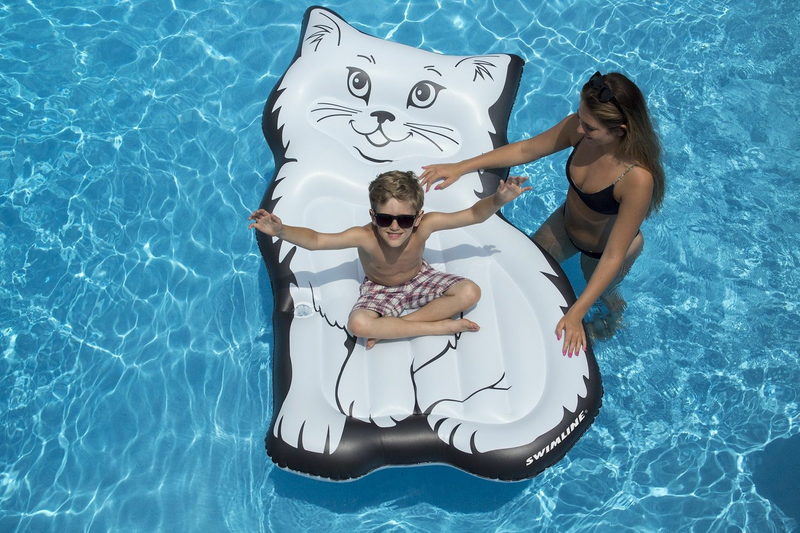 The must-have float for every cat love. The convenient cup holders are just a paws reach away! Made with heavy duty 12 gauge PVC. Dims 79"L x 12"H x 30"W.